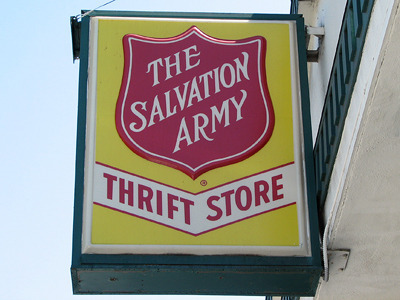 A lot of clothing stores nowadays are stocking a vintage or second hand section. I thought this would be ideal expecially for students travelling as they can swap clothes, buy cheap second hand clothes to take with them. The name for this section of the store will be Lost & Found.... reflecting the lost and found objects etc of travellers. 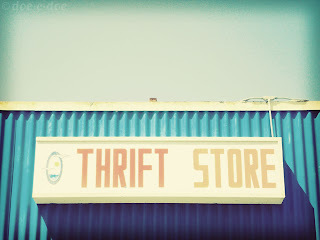 Graphics for this will be based on thrift/ vintage and second hand stores.